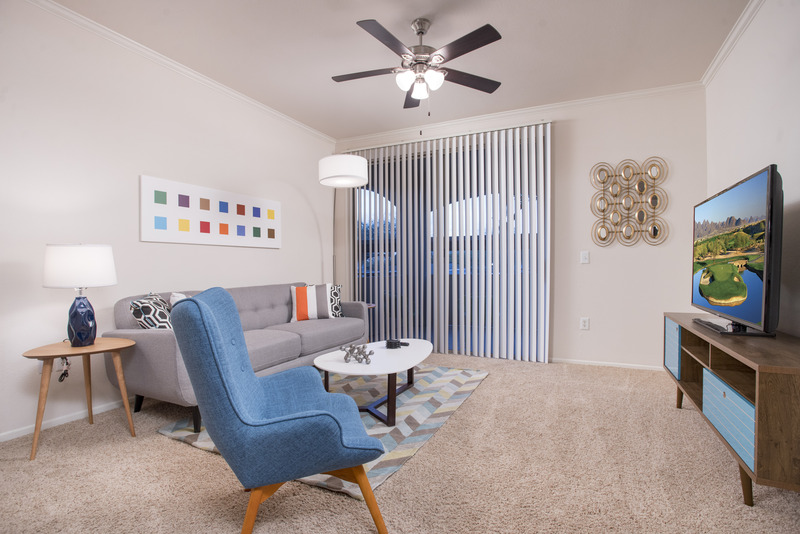 Dakota Mid Century Dreamer is a 2 bedroom 2 bathroom, 1 car detached garage condo with mid-century modern decor along with all the amenities of home including a full equipped kitchen, as well as full sized washer and dryer. 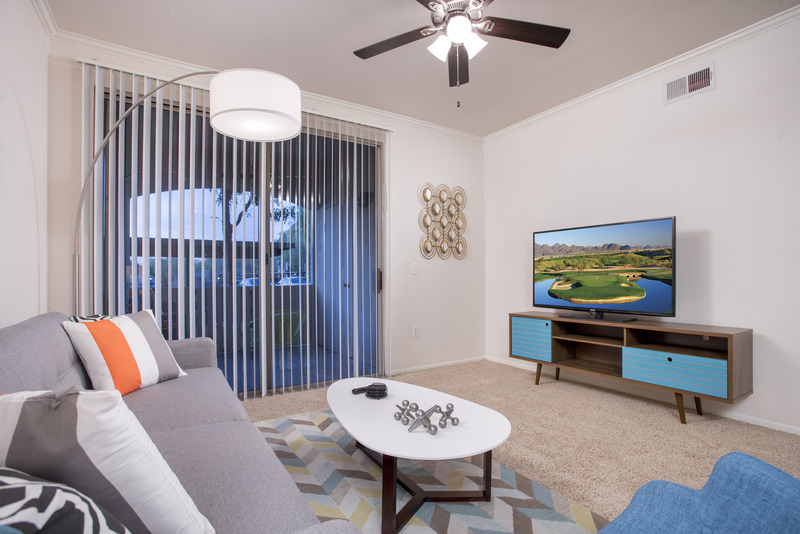 The living room has a couch, chair, large LED TV and modern artwork. 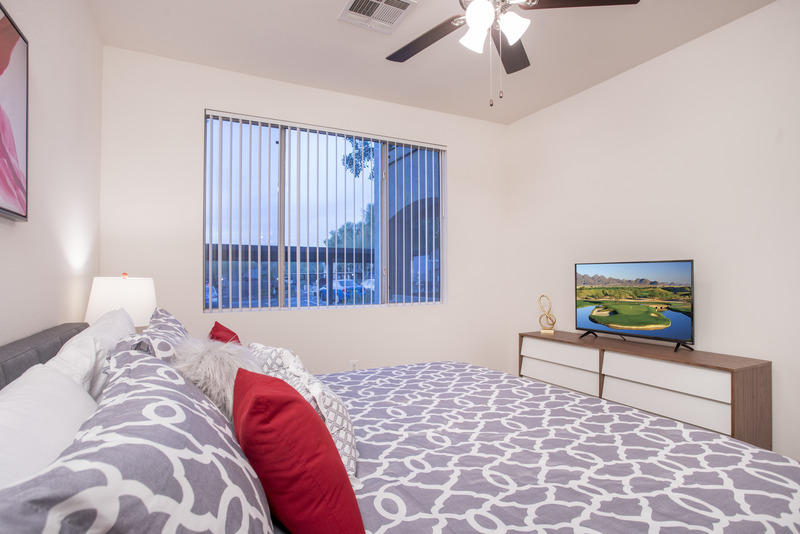 The master bedroom has a King size bed, LED Screen TV, an en-suite bathroom with large soaking tub/shower combo and walk-in closet. 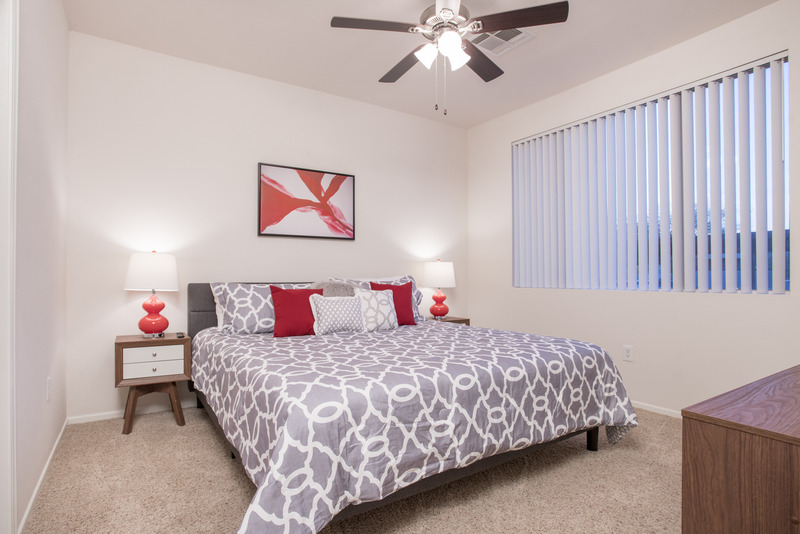 The 2nd bedroom has 2 twin beds, dresser and 2 night stands with reading lamps. 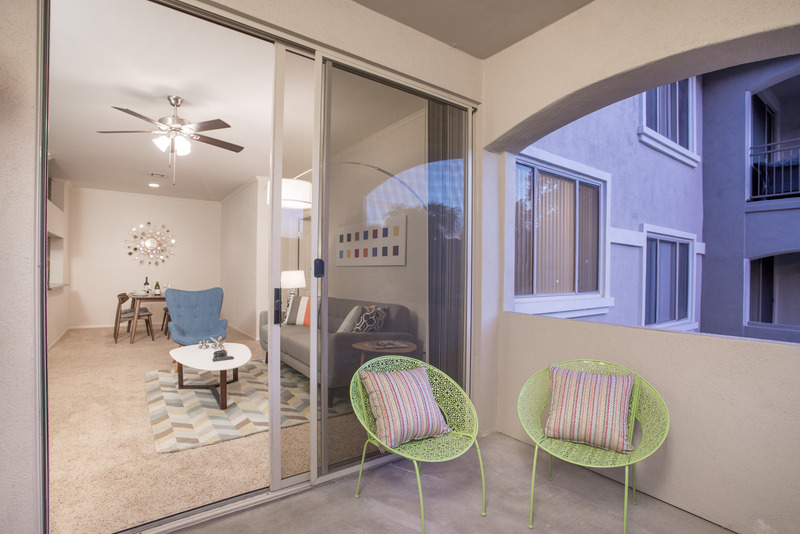 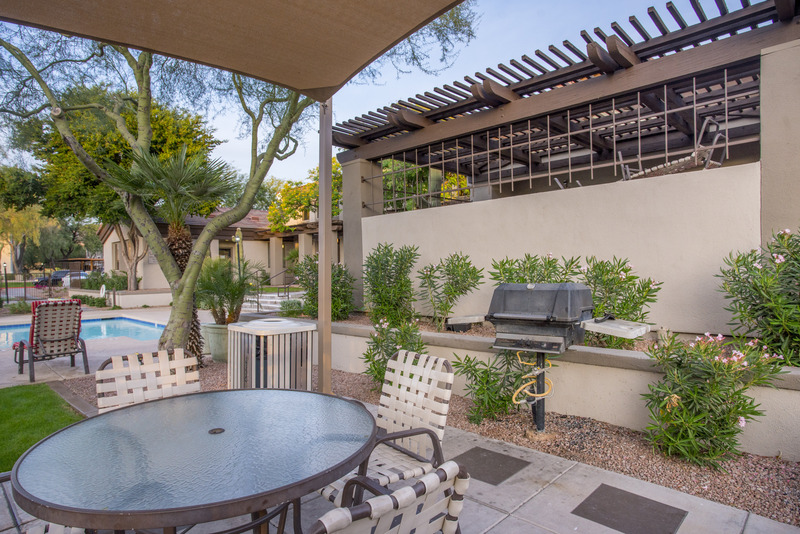 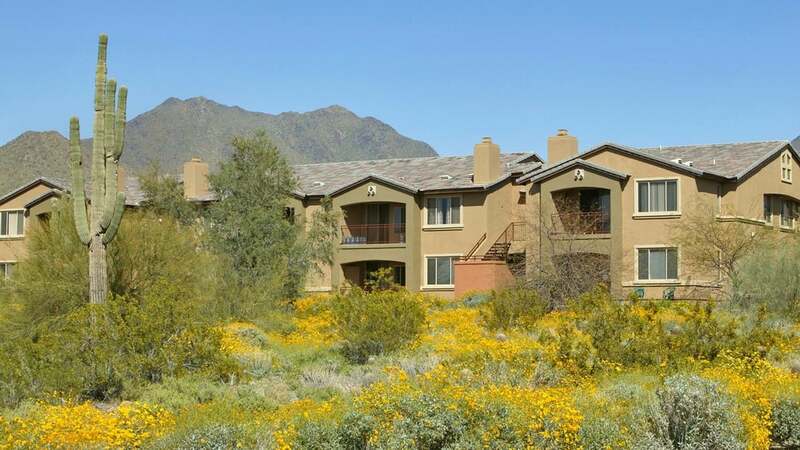 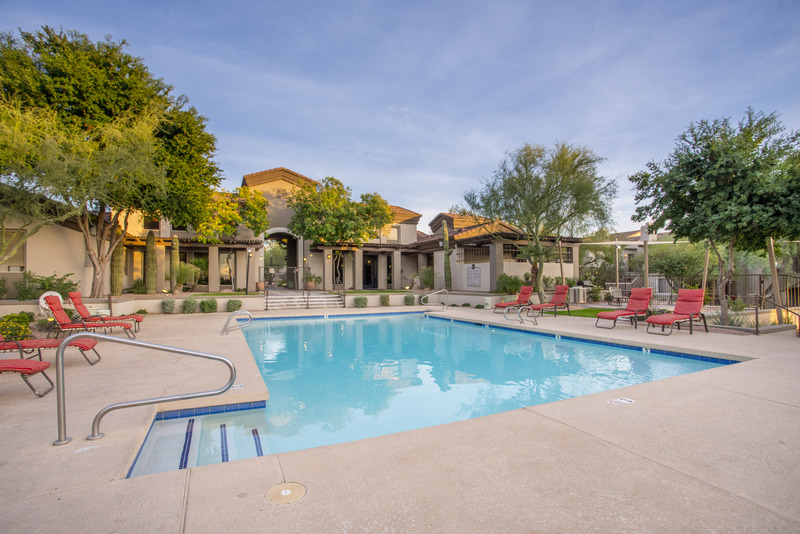 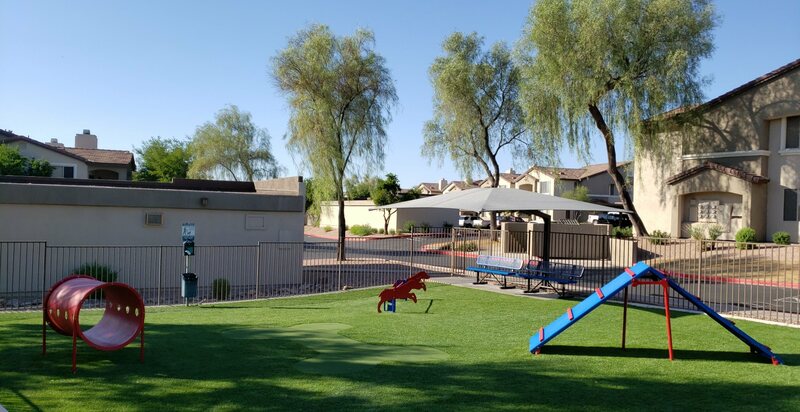 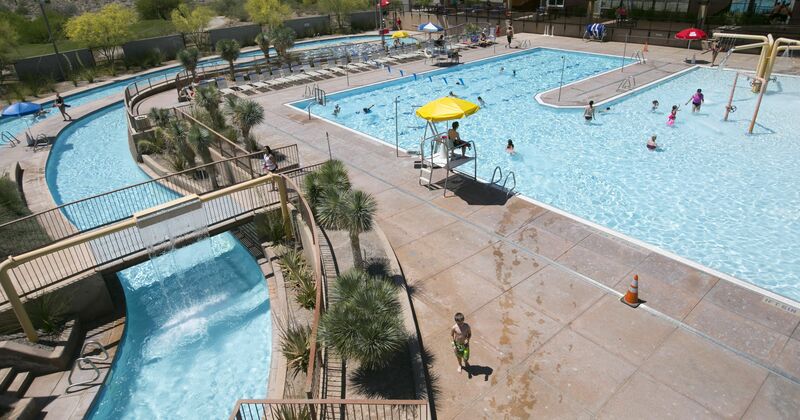 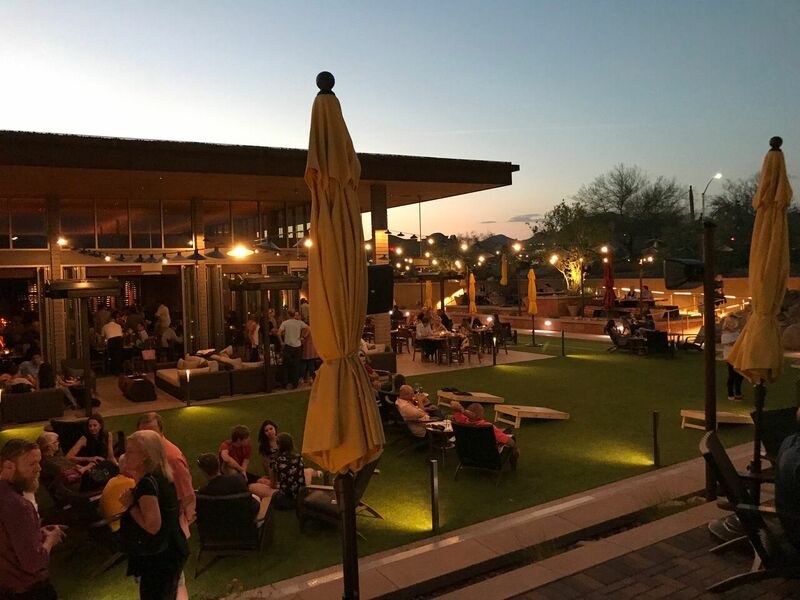 The patio has 2 modern chairs to sit in and enjoy our beautiful Arizona weather, you also enjoy one assigned 1 car unattached garage, as well as plenty of open guest parking spots around the community. 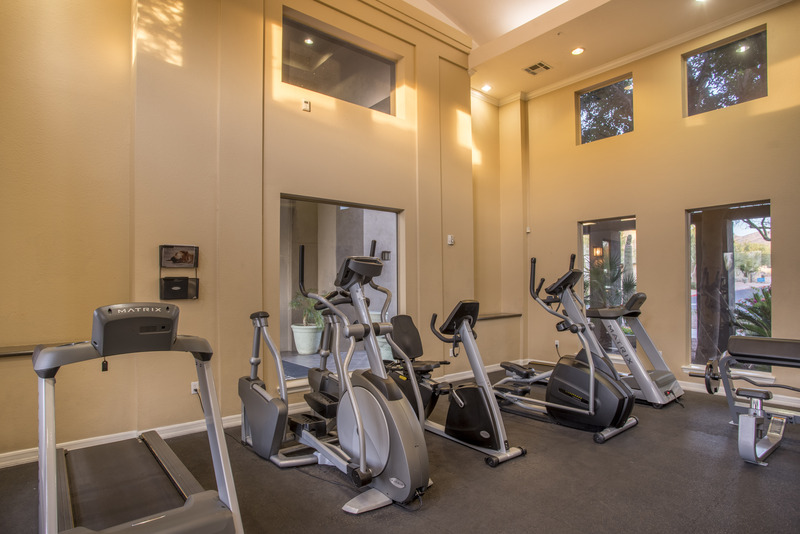 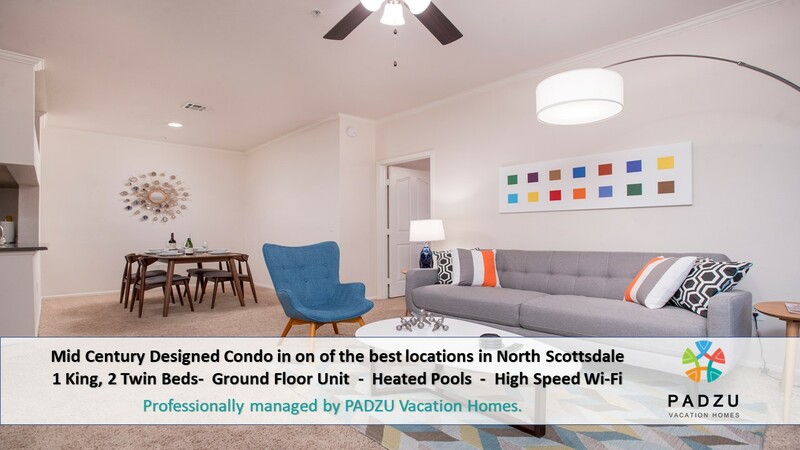 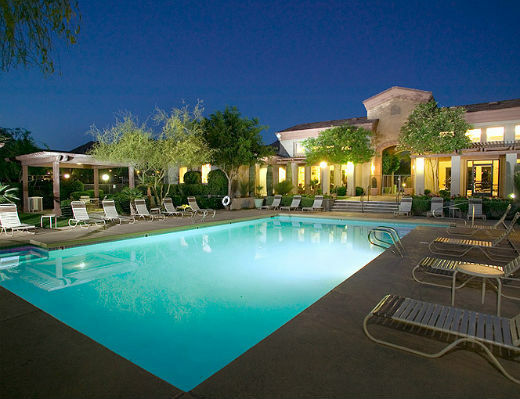 Padzu is Scottsdale's premier short term furnished rental management company and we proudly manage 5 units here in the Dakota community. 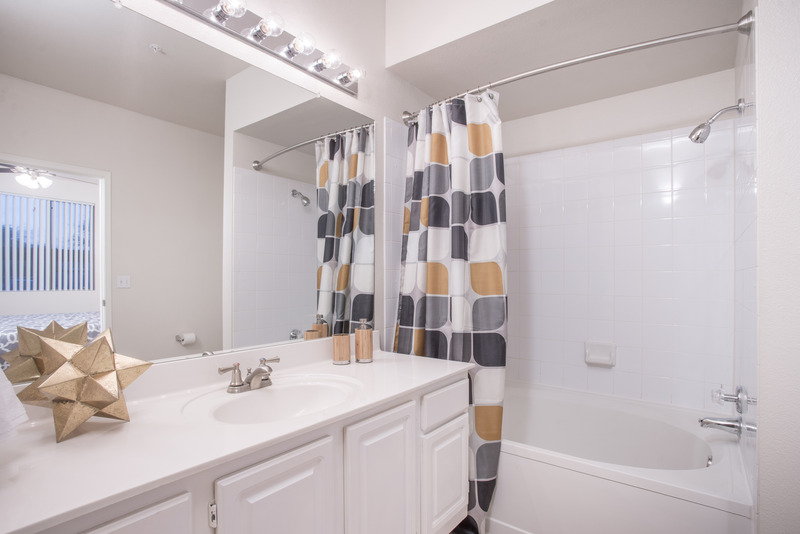 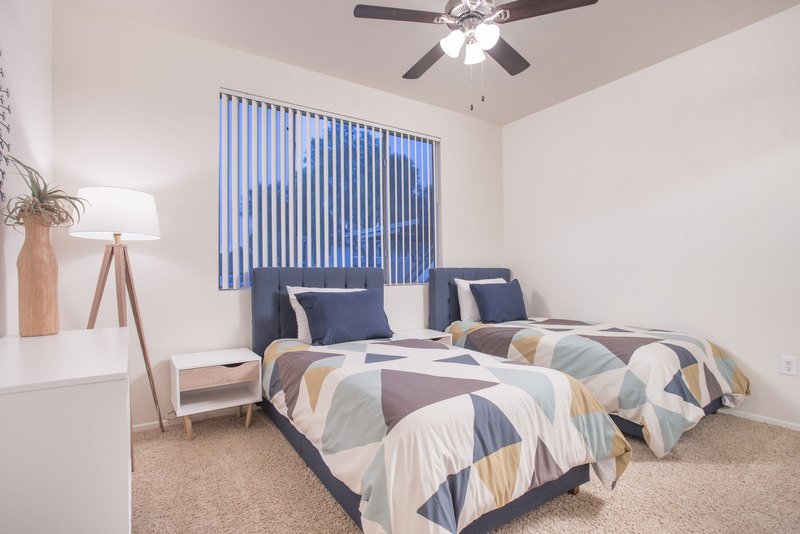 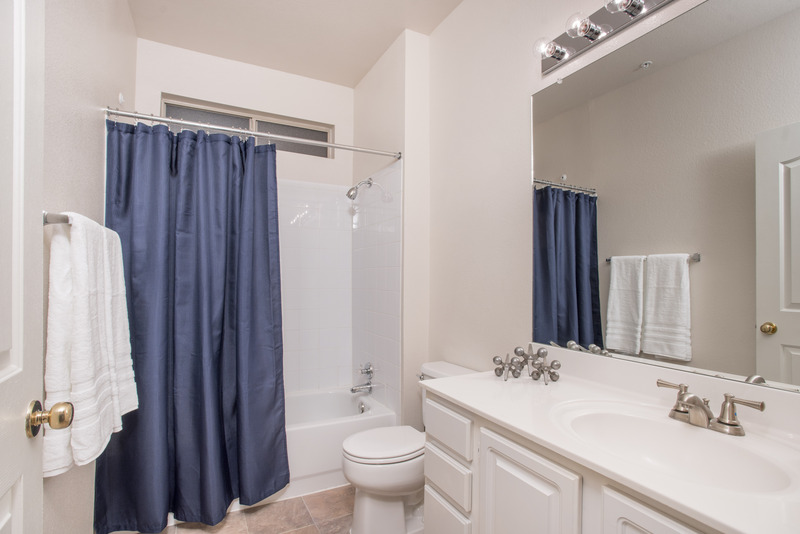 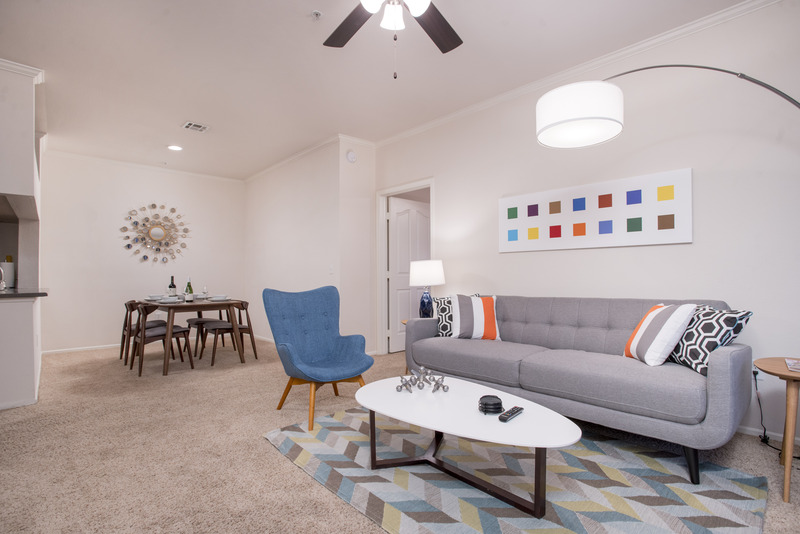 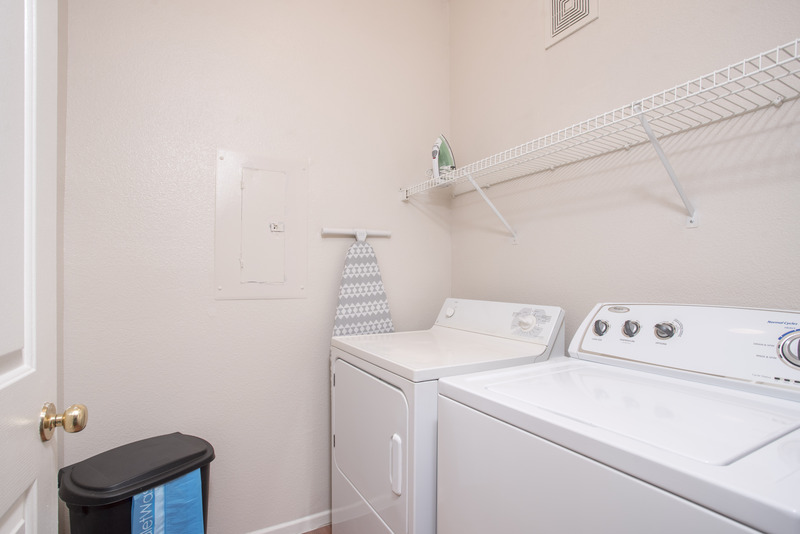 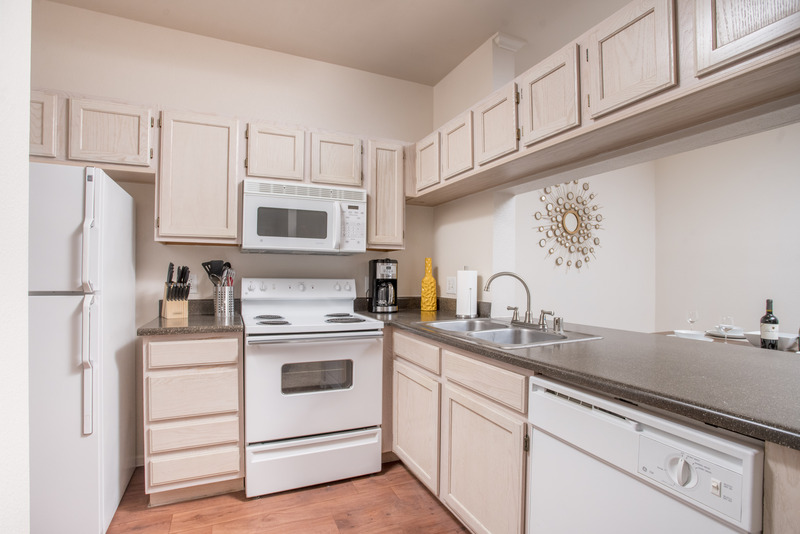 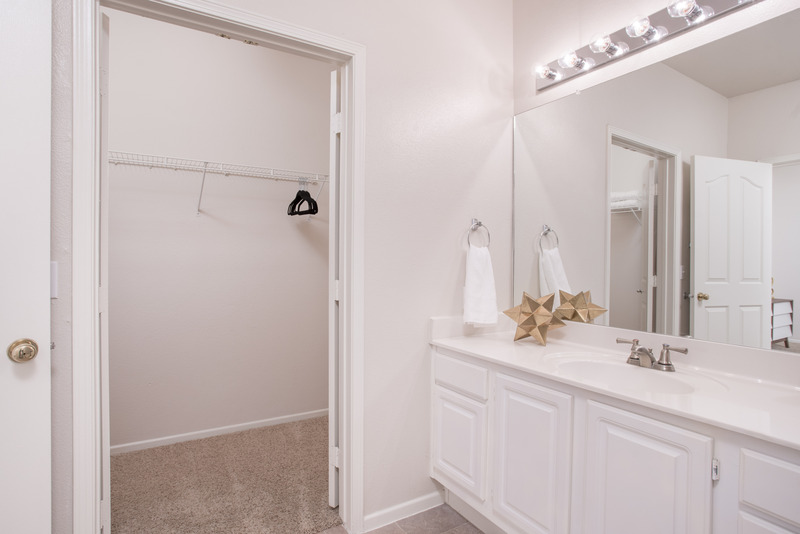 We offer both 1 and 2 bed rentals for your convenience.